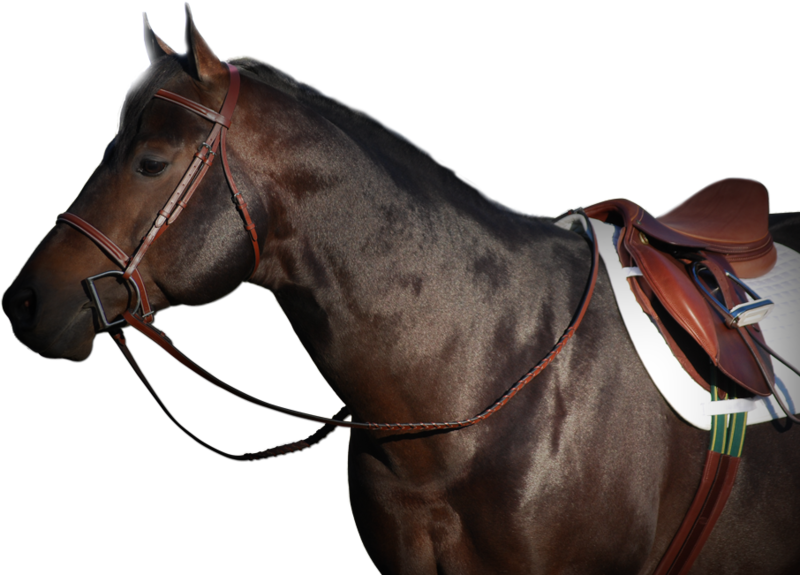 Premiere wholesale distributor of equestrian equipment and apparel. 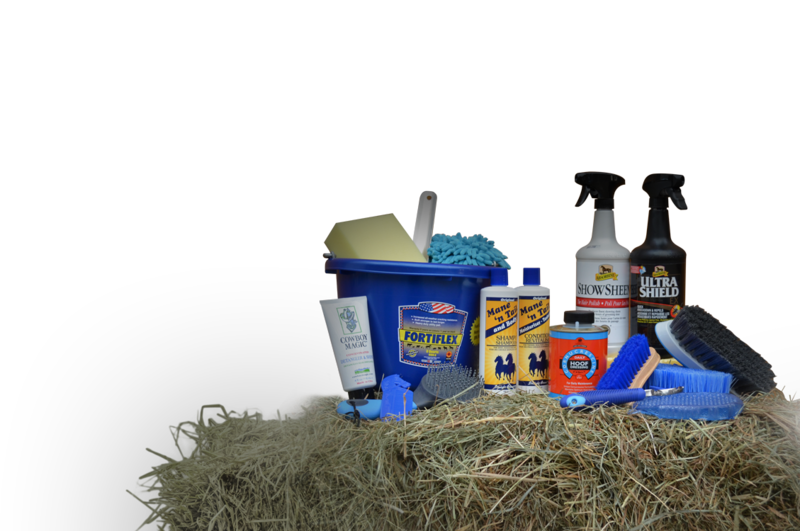 From Shampoos to Sweet Treats - Everything you need to keep your horse healthy & happy and your tack looking like new! At Cavalier we are passionate about horses. We love how they look, how they move, and how they make us feel inside. We appreciate the simple beauty of a saddle, of leather polished and worn to perfection. 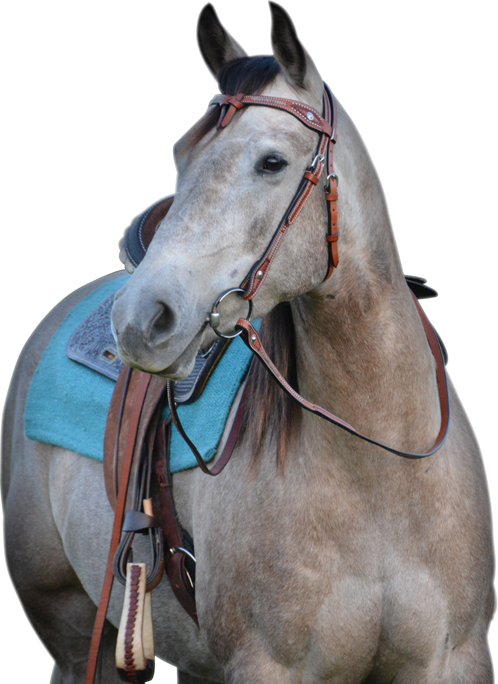 We understand the value of a good pair of riding boots, the warmth of a winter jacket or horse blanket, and the life-saving potential of a properly fitted helmet. We strive to supply Canadians with versatile, hard-working products that make equestrian life more enjoyable and efficient – and maybe just a little bit more stylish as well! We proudly represent some of the most trusted and sought-after Equestrian brands from around the world; products that represent true value and integrity. From hoof care to the latest in health care - our goal is to provide horse owners, of all levels and disciplines with the products they need to keep their horses healthy and happy.